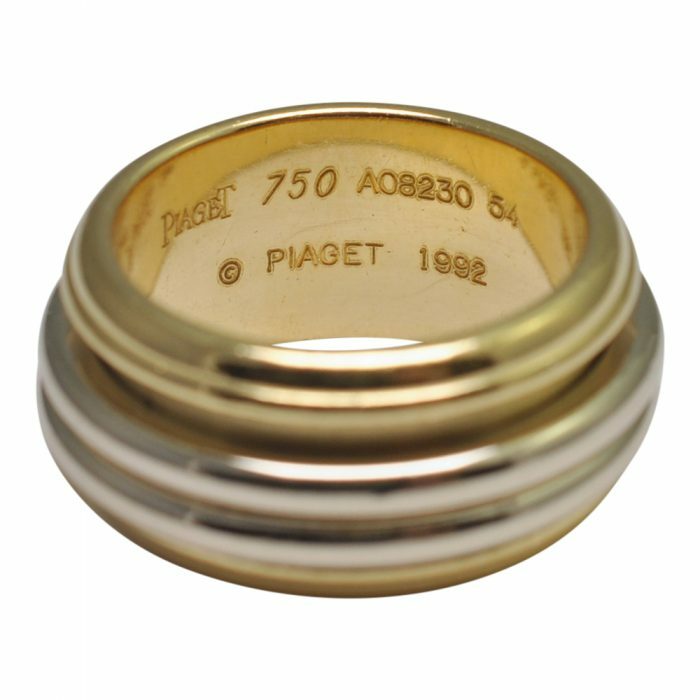 Piaget “Possession” 18ct yellow gold ring set with two moving white gold bands; weight 16.4gms; depth 10.8mm. Signed Piaget 750 1992, numbered and stamped with the Swiss assay mark for 18ct gold. 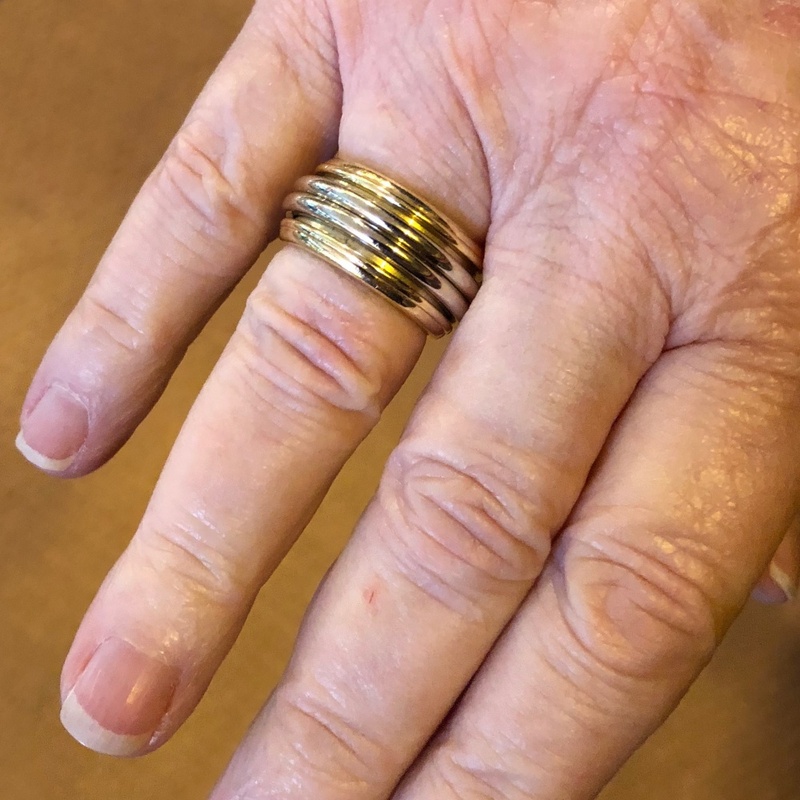 Finger size N (UK), 6.75 (US), 54 (French), 14 (Italian). 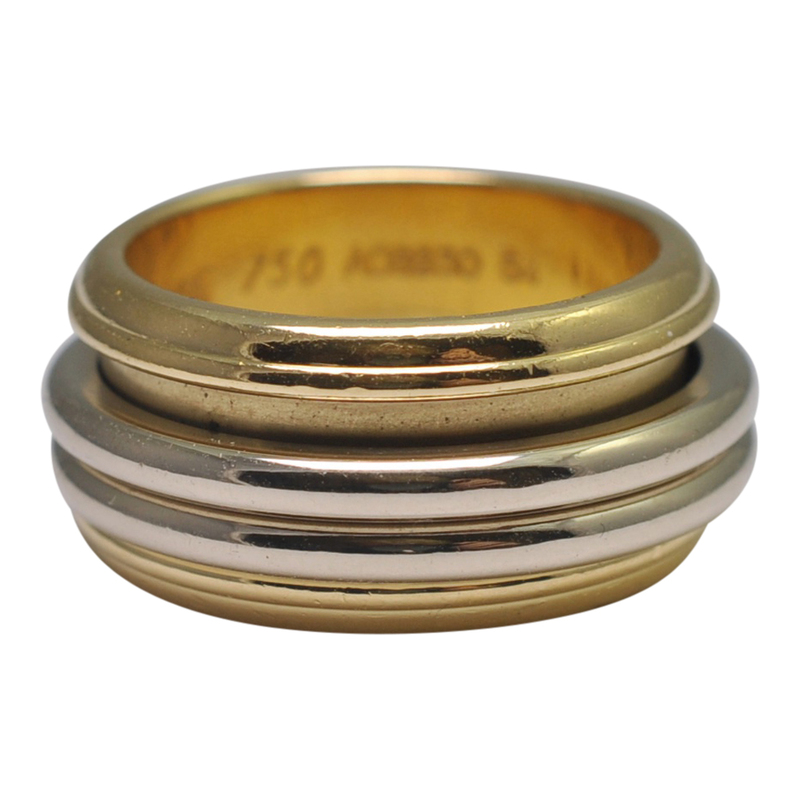 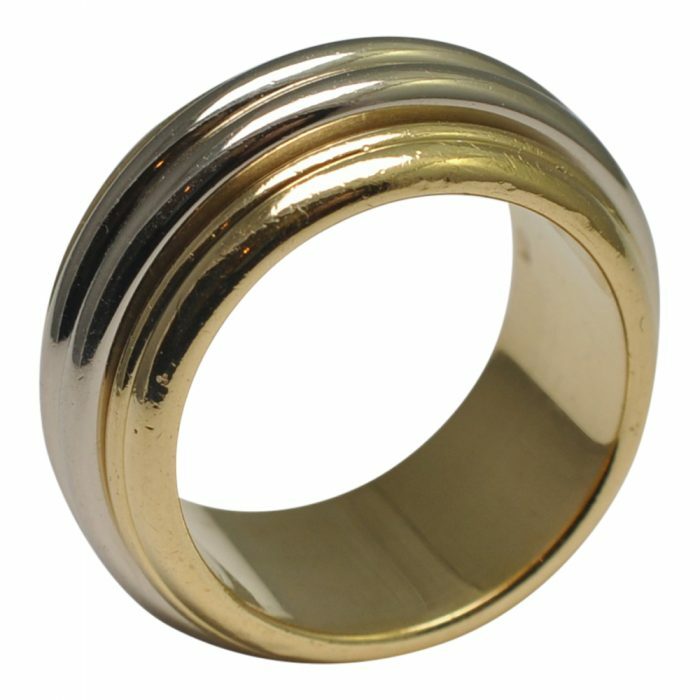 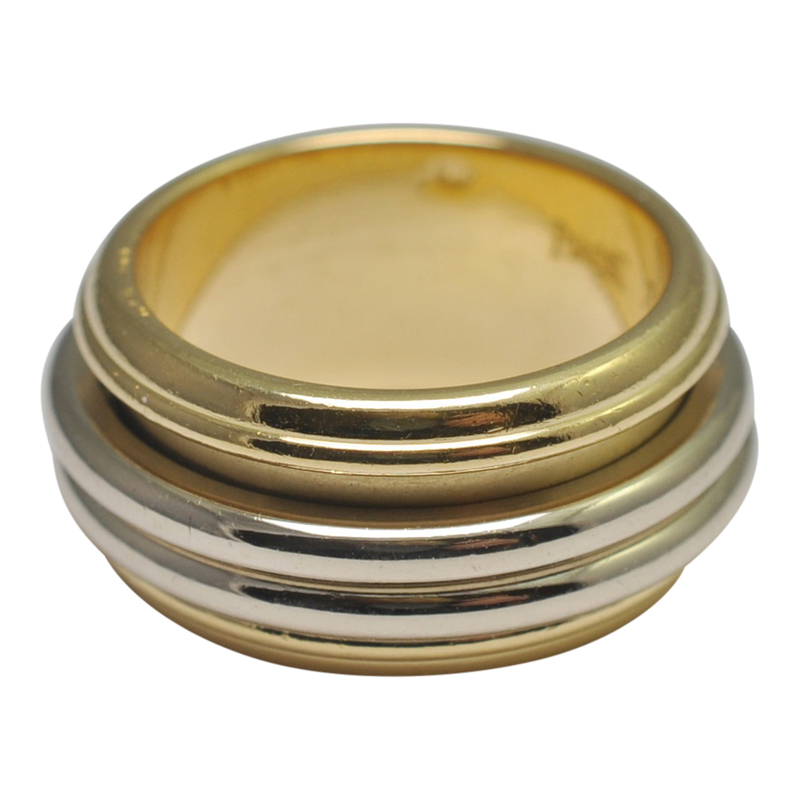 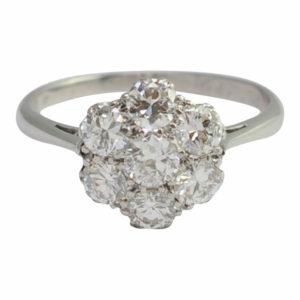 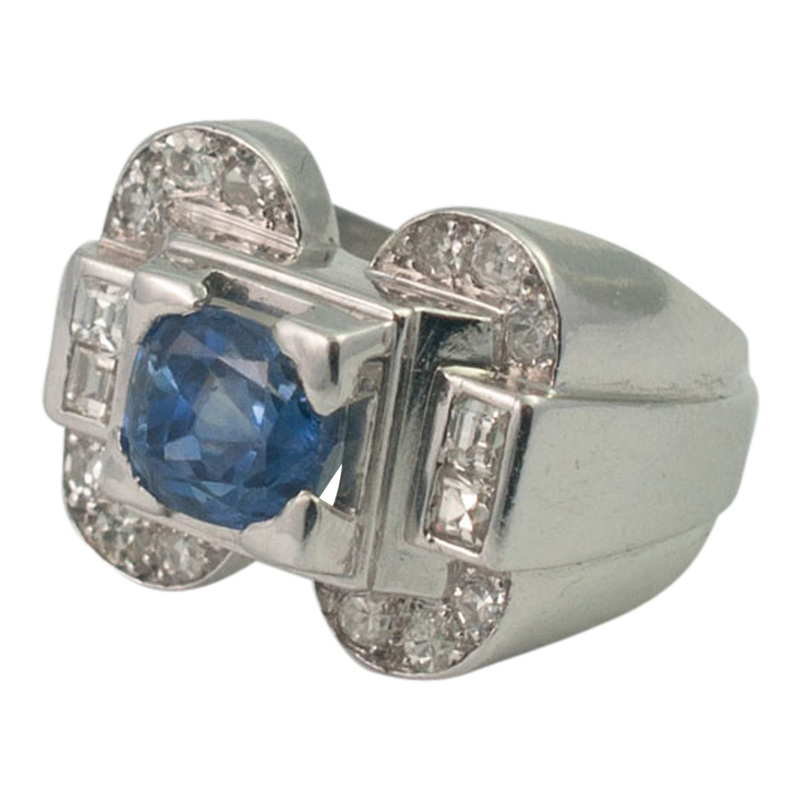 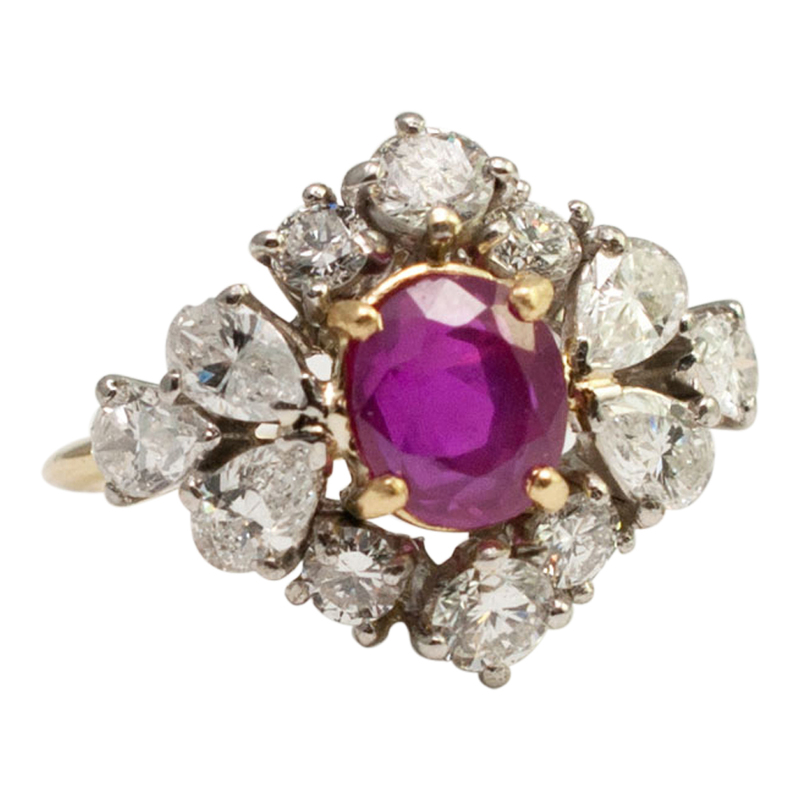 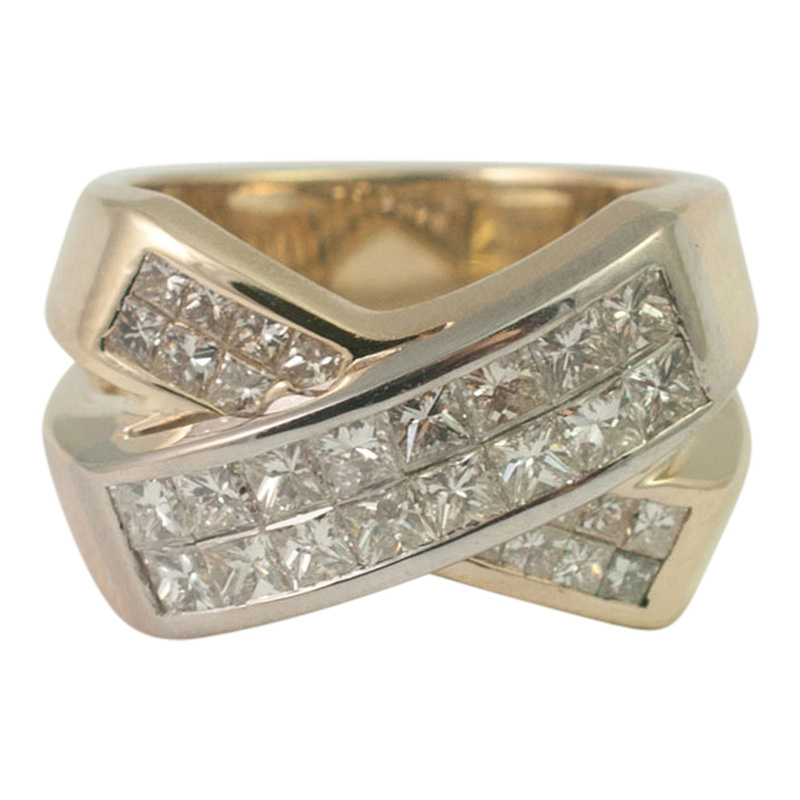 This ring is substantial with a gold solid weight and is in excellent condition. It is supplied with a Piaget ring box. 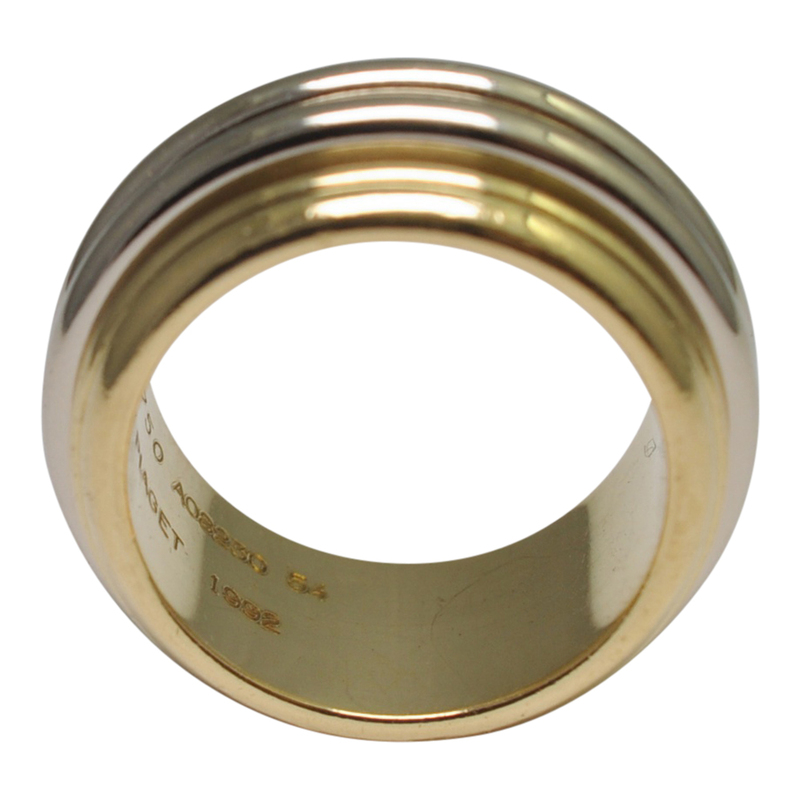 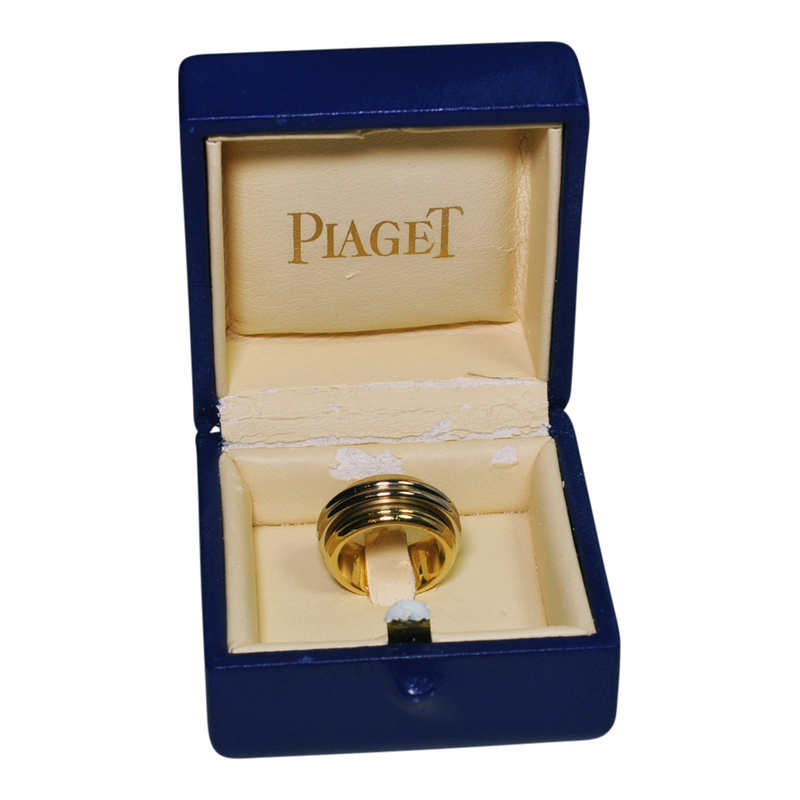 SKU: F039 Categories: Gold, Piaget, Rings Brand: Piaget.